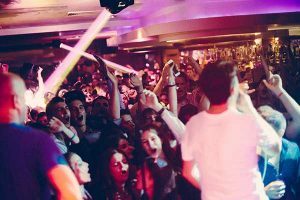 Although Split’s bars and clubs thrive throughout the year, as the nights get longer and warmer, Split’s nightlife activities calendar starts to fill up, promising you the best nights out you will never remember. A highlight of the year is definitely the Ultra Europe electronic music festival, which will take base in Split until 2017. 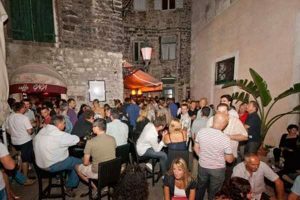 Start your evening in the crammed café bars within Diocletian’s Palace and Split’s historic core before they close at 1am. When the clock strikes, the party starts in the suburban clubs where you can make noise till sunrise. Functioning as cafes during the day, downtown bars switch from coffee to cocktails as the sun starts to set. 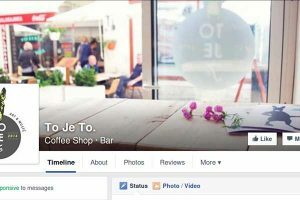 Find out where the best bars are for cocktails, beers, rakija and wine. Within the narrow lanes of the old town, the party starts on Dosud Street in front of Šugaman Tour’s office. A collection of hip bars merge on the ancient steps where house tunes funnel through the street. Start off in Figa Food Bar who knocks out killer cocktails and delicious nibbles before ascending to Fluid, a smoky cocktail joint dug into an age-old wall where a DJ spins to a live sax. Across the path is Cirkus, serving flavored Croatian rakija shots; try their signature Terranino! At the top is Ghetto’s courtyard, featuring a mojito station and an absinthe ceremonial alter in the boho interiors. 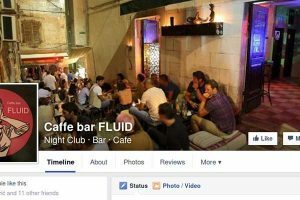 Relocate to Gaga behind the Old Town Hall on Pjaca Square, a popular hangout for cocktails and mingling on your feet. 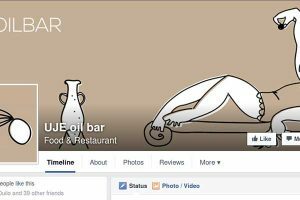 For a more international crowd, To Je To on Nigerova Str. 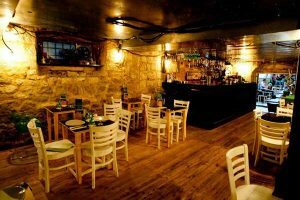 and Charlie’s Bar on Kružićeva are a backpacker – and hostel dweller’s heaven with draught beer and live music on the agenda. Recently, craft beers have come to Split. Since time can remember, the tiny fishing port of Matejuška just west of Riva has been an open-air hangout for the city’s youth. 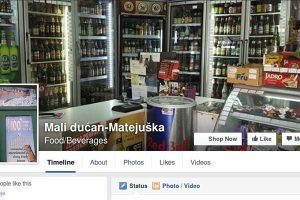 Simply sit on the wall of the breakwater and take in the cityscape reflected into the bay as you grab a cold one from the Mali Dućan kiosk on the corner, offering some 100 international beers. 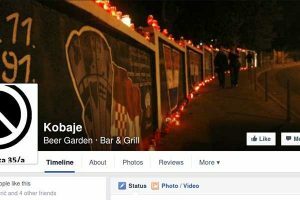 Further out on Vukovarska 35 is KoBaje, any stud’s utopia with a 60+ beer selection and a carnivorous menu sporting sausages, burgers and steaks. 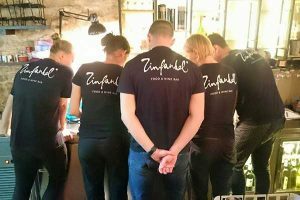 In a country with a 2500-year-old wine tradition, there are a heap of local varieties that are waiting to be discovered by travellers. 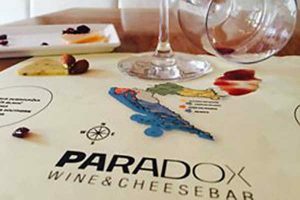 Paradox Wine & Cheese Bar, Zinfandel Food & Wine Bar, and Uje Wine Bar are some of the best places where you can swirl a delicious Plavac Mali and Pošip wine in your glass. After 1am, it’s time to hit the clubs. Here is a selection of clubs where dress codes vary from high-heels to hipster beards. 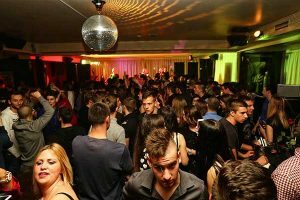 The complex on Bačvice beach, a short walking distance from downtown, is the most popular party venue for the 18-25 party crowds. 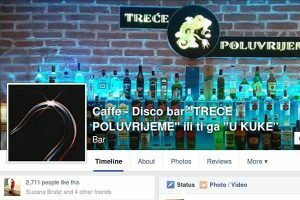 Bačvice Cafe Club is an al fresco disco featuring podium dancers, fired cocktails and DJs spinning commercial hits. 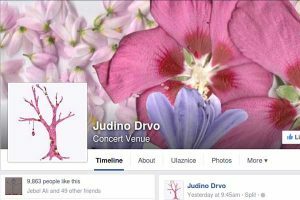 Next door is Tropic, a club where high heels is a prerequisite; think private tables, mainstream hits and the splashing of the Adriatic just below. Vanilla Club, located in the public swimming pool complex is a hot spot all year with international and local hits blasting through the speakers, both indoors and outdoors. Down the road is Hemingway, a seaside venue with a similar agenda. 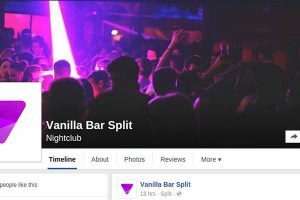 Split also has a great collection of alternative and underground venues. 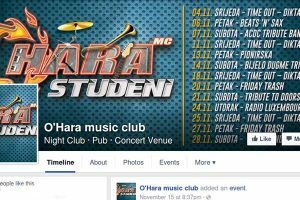 O’Hara Music Club in the Firule Bay host rock concerts and hard-core house DJs all year and the new kid on the block is Judino Drvo (Juda’s Tree), hidden in a warehouse along the railway tracks of an industrial zone, always promising an original music repertoire. 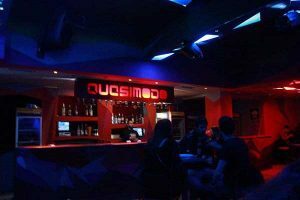 Come winter, clubs such as Quasimodo and Kuka keep the alternative crowd warm. 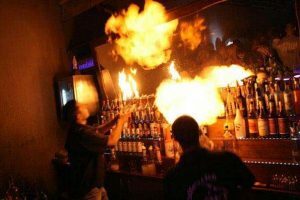 With quite a collection of Split nightlife attractions, something is bound to tickle your fancy.